EVENT WEEK! Look for us at the 2019 Honolulu Festival through Art+Flea, this coming Saturday (3/9), 10am - 6pm & Sunday (3/10), 10am - 3pm at the Hawai’i Convention Center. First event of 2019: Honolulu Festival! We will once again have a booth through Art+Flea, 3/9-3/10 at the Hawai’I Convention Center! Stay tuned for more updates as we get closer. Happy Chinese New Year!!! Happy Year of the Pig! Closing out 2018 & looking forward to 2019! Mahalo to everyone that supported us throughout the year. 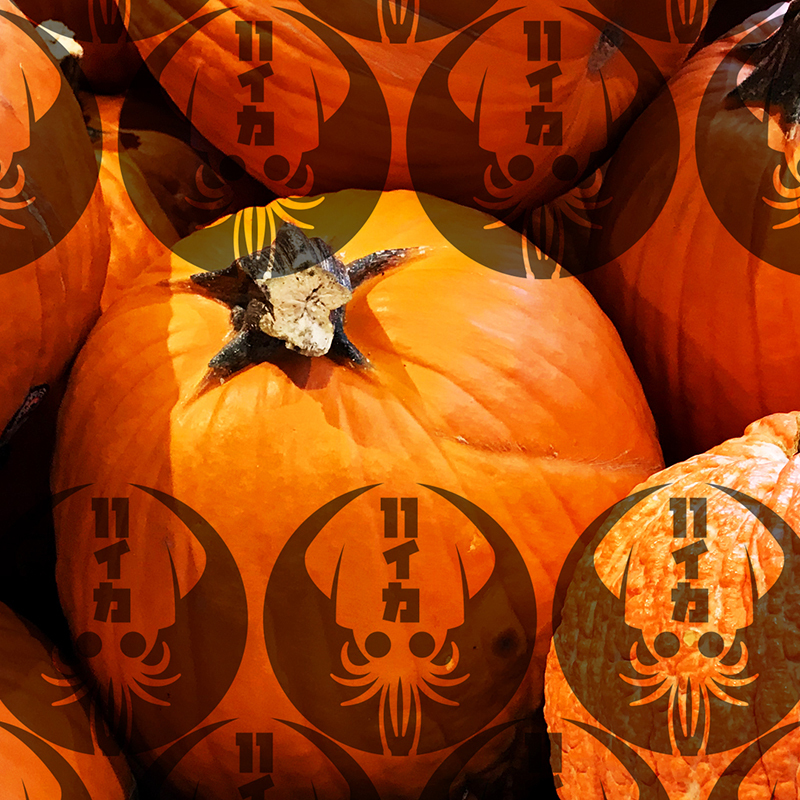 Hope everyone has a fun & relaxing one! 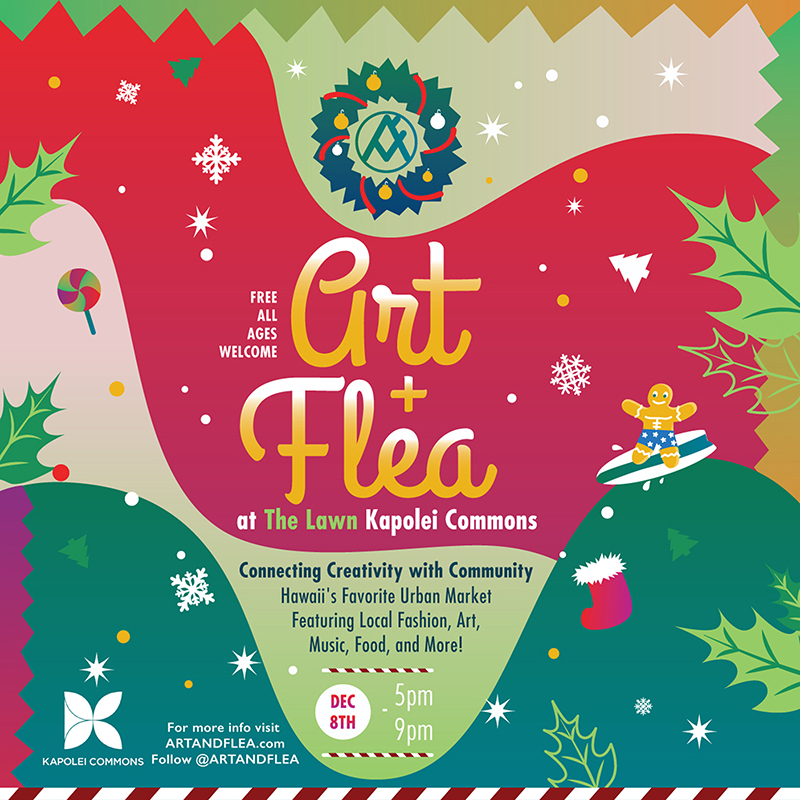 Our last event of 2019: Art+Flea at The Lawn Kapolei Commons! Come check us out in 2 weeks on Saturday, December 8th from 5 - 9pm, at the Kapolei Commons area (by the Kapolei Commons 12 movie theatre). Mahalo to the Veterans that served our country. Happy Veteran's Day & hope everyone had a fun & safe Veteran's Day holiday!